Milkhouse's 8 oz. 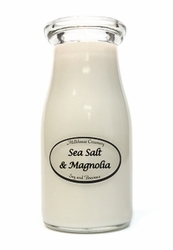 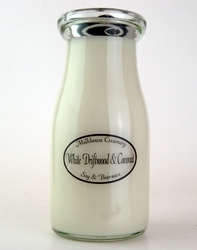 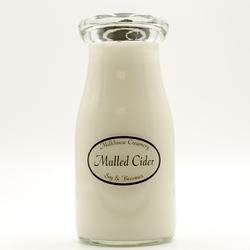 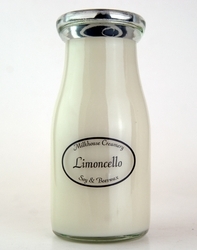 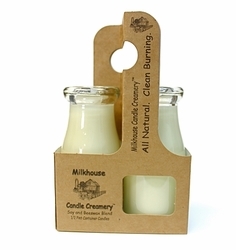 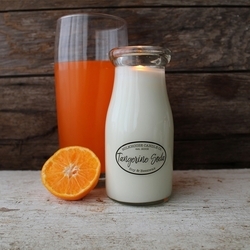 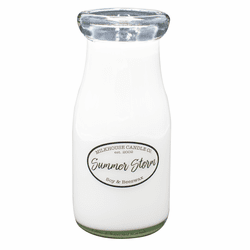 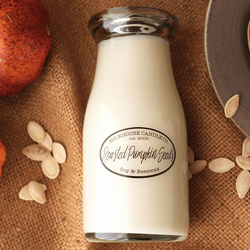 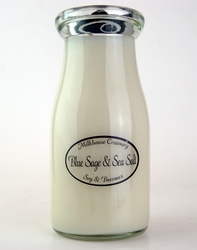 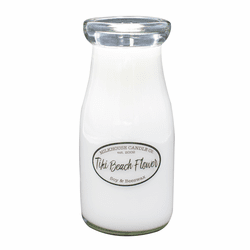 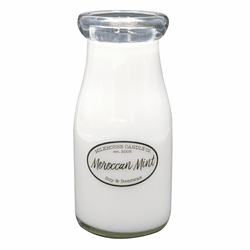 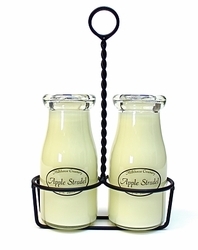 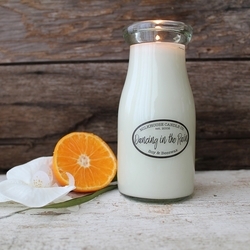 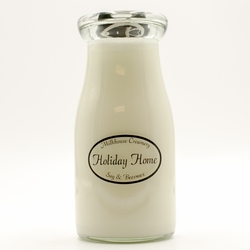 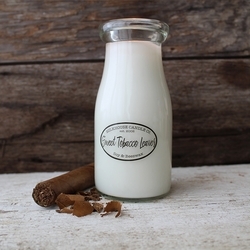 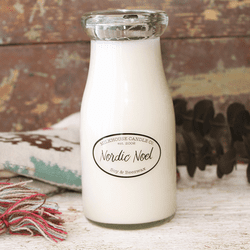 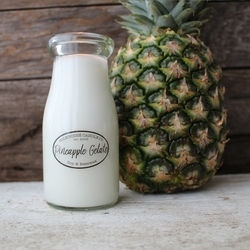 Milkbottle Candle is filled with a signature soy and beeswax blend.� Nostalgic glassware is the real old-world dairy glassware made thick, to insulate and protect its contents. 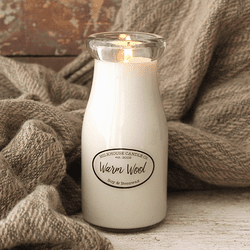 Cotton wick; 50 unsurpassed hours of burn. 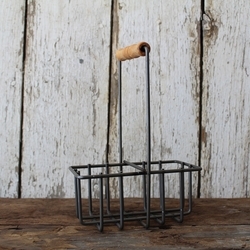 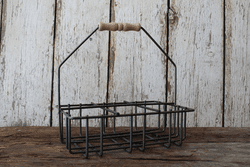 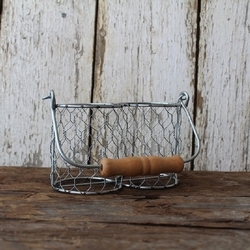 Perfect for small rooms! 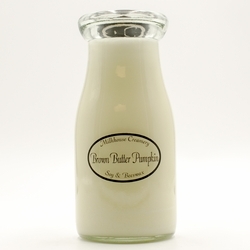 Tech tip: This jar burns beautifully from your first light to final flame. 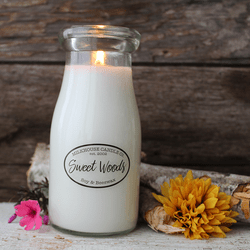 For a natural alternative to a stick lighter, use a dry piece of spaghetti to relight when your wax levels get out of reach.